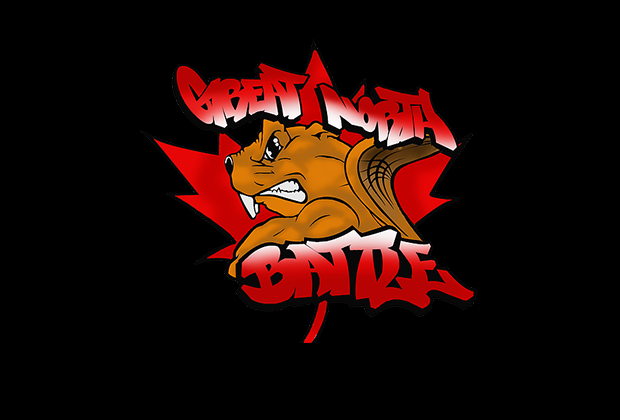 The Great North Beatbox Battle started in 2014 and is one of Canada’s international beatbox event, seeing beatboxers from the US, Mexico, France, Chile and India. In 2015, the loopstation and tag team categories were added. The winners of the tag team, Word of Mouf, also won a entry to the 2015 Beatbox Battle World Championships to the tag team category. Though in its fourth year, it has seen only two winners in the solo category, C-Fresh and Villain, who have both won the event two years in a row. In addition, NaPoM has won the Loopstation category two years in a row, under the name “Dr. Nape”. And the NaPoM and Kenny Urban tag team, K-PoM, has also won the tag team two years in a row. The event is run by Beatbox Canada. Beatbox Canada formed in 2010 and hosts the many beatbox events in Canada, primarily in Toronto, where many of the organizers live. Members consist of Scott Jackson, Philly D and Mel C.
The competitor selection has traditionally been by online submission, where only the top 16 are chosen for solo, and top 4 for tag team and Loopstation. 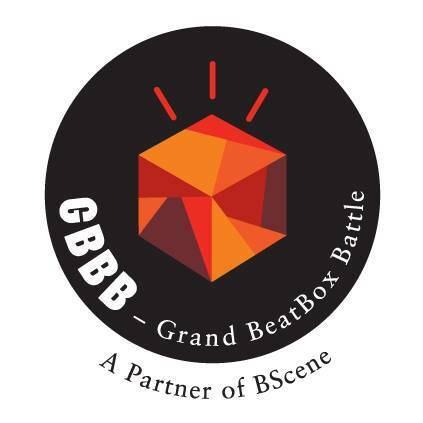 Beatbox Canada also hosts other events, Unity, and the Money in the Hat beatbox battle and the Canadian Beatbox Championships. 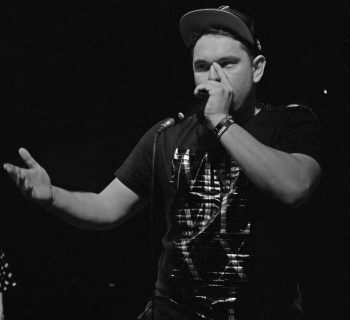 In 2018, NaPoM became the first beatboxer to win in every category.